Work for Micro Focus Reflection ZFE? Learning about Micro Focus Reflection ZFE? Used as a database that runs health plans and is used to test scenarios. It allows for standardized test results. Produce a useful tool for arranging terminals. 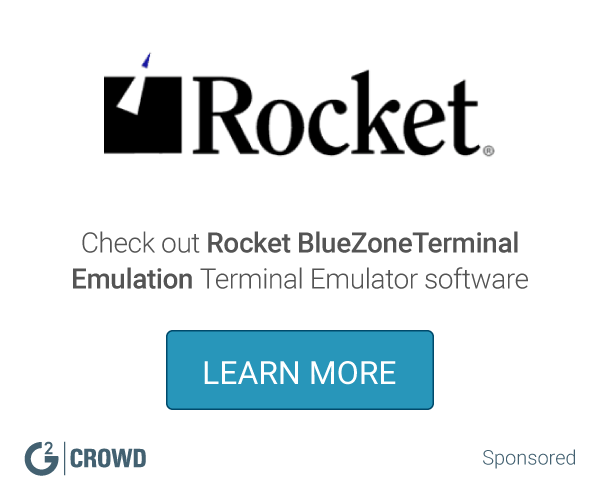 It is inspired by programs such as gnome-multi-term, quadkonsole, etc. in that the main focus is arranging terminals in grids (tabs is the most common default method, which Terminator also supports). * We monitor all Micro Focus Reflection ZFE reviews to prevent fraudulent reviews and keep review quality high. We do not post reviews by company employees or direct competitors. Validated reviews require the user to submit a screenshot of the product containing their user ID, in order to verify a user is an actual user of the product. Hi there! 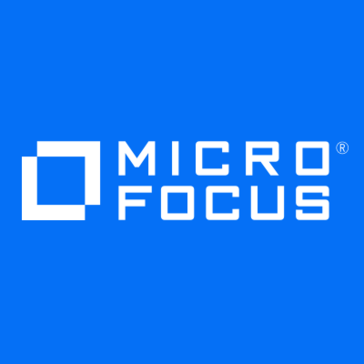 Are you looking to implement a solution like Micro Focus Reflection ZFE?